Places Covered: Baitul Mukarram Mosque, Ahsan Manzil, Sadarghat, Lalbagh Fort, Star Mosque, Armenian Church, Dhakeshwari Temple, Curzon Hall, Shahid Minar and National Parliament Building. 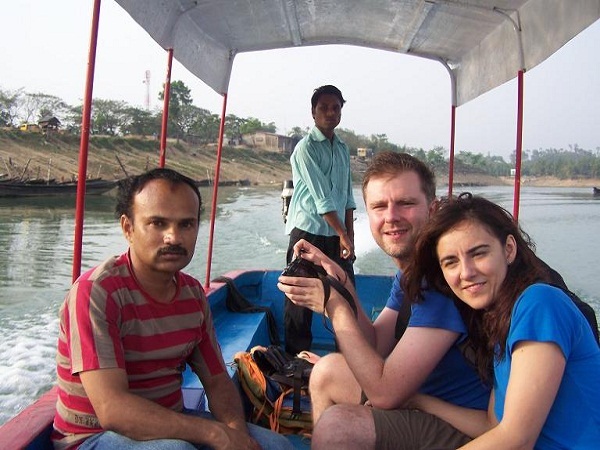 At 08:00 am our tour guide will pick you up from your Dhaka Hotel and start Dhaka City Tour covering Baitul Mukarram Mosque, Nawab (King’s) Palace which is also known as Ahsan Manzil or Pink Palace (Thursday: Closed), Sadarghat river front (enjoy one hour boat riding in Buriganga river, Lalbagh Fort, Star Mosque, Armenian Church, Dhakeshwari Temple, Curzon Hall, Shahid Minar and National Parliament Building. By evening we will drop you at your Dhaka Hotel. Note: It is mentioned that by considering heavy traffic jam of Dhaka city full day tour we will execute by Rickshaw and CNG Auto Rickshaw. ✈ English speaking tour guide. ✈ Transportation as mentioned itinerary. ✈ Ahsan Manzil entry fee. ✈ Lalbagh Fort entry fee. We know Tourist places in Bangladesh best! While our roots may have been planted as an inbound and outbound travel company in Bangladesh tourism, we were established as a respective package tour operator in Bangladesh. As we are working as tourist guide in Bangladesh since 2010, we are known as the best Bangladesh travel agency for providing flexible travel solutions. We pride ourselves on being progressive and innovative Bangladesh tours considered the best tourism company in Bangladesh by all of our respective tourists. 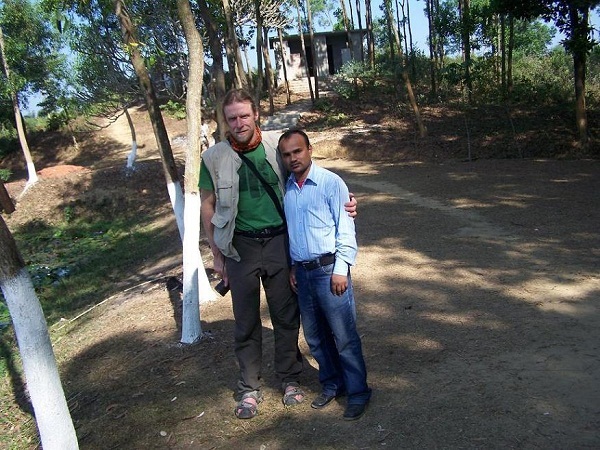 As a tour guide in Bangladesh, we offer creative, competitive and superior quality holiday packages in Bangladesh to the independent traveler, whether family tour or in a custom group. All of our Bangladesh tourism packages are customizable to suit your clients’ needs and preferences. 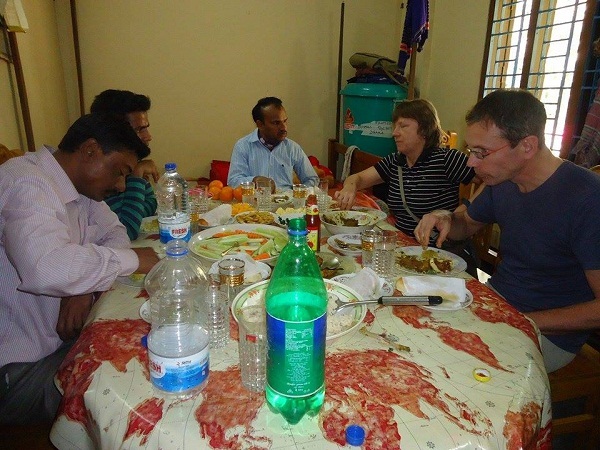 At MAM Holidays Bangladesh, we understand the needs of our clients and view of Tourist places in Bangladesh from an international perspective with the insight of a local. We know what things to do in Bangladesh or what sights and experiences our clients are expecting when they come to Bangladesh. We provide those ‘once-in-a-lifetime’ experiences that truly make your Bangladesh tours memorable for allBangladesh tourist spots. We love Bangladesh. We live, breathe and dream Bangladesh! We know better tourist places in Bangladesh. Our enthusiastic Designers are not only experienced for important tourist places of Bangladesh, they regularly travel throughout Bangladesh famous places to gain first-hand knowledge as Bangladesh travel guide; always exploring new regions, looking for new and unique product and inspecting our existing product to ensure everything is up to our admittedly high standards. We are always ready to provide of our clients to enjoy Bangladesh tour. This entry was posted in Uncategorized on October 22, 2015 by MAM Holidays Bangladesh. This entry was posted in Uncategorized on April 15, 2015 by MAM Holidays Bangladesh. Explore The capital city of Bangladesh,Dhaka- Historical and Cultural treasure of Bangladesh DHAKA the capital of Bangladesh with its exciting history and rich culture, known the world over as the city of mosques and muslin; it has attracted travelers from far and nearer throughout in all the ages. Among tourists attractions in Bangladesh Dhaka is famous to all tourists. Lalbagh Fort: The Fort of Aurangabad, popularity known as the Lalbagh Fort was built in 1678 A.D. by Prince Mohammad Azam, son of Mughal Emperor Aurangazeb who was the then Viceroy of Bengal. Churches: Armmanian Church (1781). 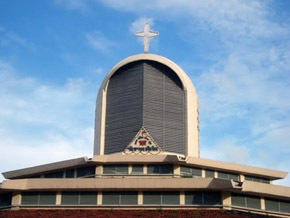 St. Mary’s Cathedral at Ramna, Church of Bangladesh or former St. Thomas Cathedral (1677) at Tejgaon. 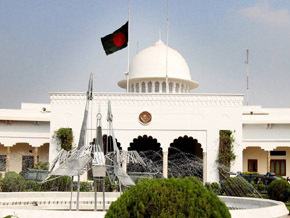 Bangabhaban: Tourists can have a look (outside view only) of Bangabhaban, the official residence of the President. 1857 Memorial (Bahadur Shah Park): Built to commemorate the martyrs of the first liberation war (1857-59) against British rule, It was here that the revolting sepoys and their civil compatriots were publicly hanged. National Museum: Housed in an impressive building the Museum contains a large number of interesting collections including sculptures, coins, paintings and inscriptions. 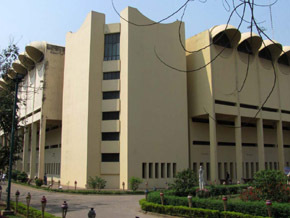 Ahsan Manzil Museum: Located on the bank of river Buriganga in Dhaka. It is an example of the nations rich cultural heritage. 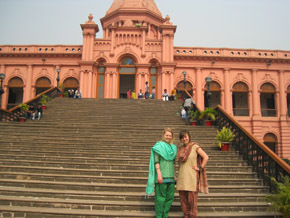 It was the home of the Nawab of Dhaka and a silent spectator to many events. Today’s renovated Ahsan Manzil is a monument of immense historical beauty. It has 31 rooms with a huge dome atop which can be seen from miles around. It now has 23 galleries in 31 rooms displaying portraits, furniture and household articles and utensils used by the Nawab. 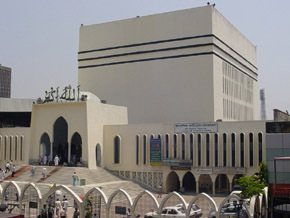 Mosques: Dhaka is better known as a city of mosques. The number of mosques in Dhaka city—old and new—would be more that one thousand. Baitul Mukarram, the National Mosque in the down town area is the forerunner of a number of strikingly beautiful modern mosques. 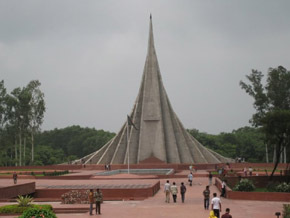 National Memorial: Located at Savar, in the suburb of Dhaka city, is the National Memorial. It was built to commemorate the martyrs of the war of independence, Jahangirnagar University and its sprawling campus is also located nearby. Sonargaon: About 29 km. 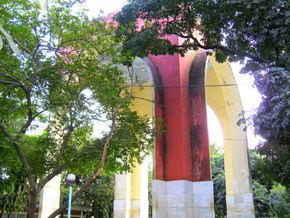 from Dhaka is one of the oldest capitals of Bengal. It was the seat of Deva dynasty until the 13th century. From this period onward till the time of the advent of the Mughals. 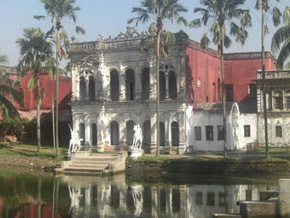 Sonargaon was a subsidiary capital of the Sultanate of Bengal. 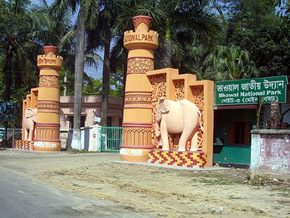 National Park: Situated at Rajendrapur, 40 km. due north of Dhaka within Joydevpur Thana in the magnificent Bhawal region on Dhaka-Trishal-Mymensingh Highway, this is a vast (1,600 acres) national recreational forest, ideal for those who love nature. 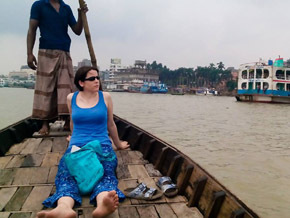 A boat ride on Buriganga River: Running calmly through the center of Old Dhaka, the Buriganga River (Old Lady Ganga) is the muddy artery of Dhaka and the very lifeblood of the city, and perhaps the nation. To explore it from the deck of a small boat is to see Bangladesh at its most raw and gritty. The panorama of river life is fascinating. Boats of all shape and size compete for space and motion, with children dotting the foreshores, fishing with homemade nets. On the banks of the river is Shadarghat, perhaps one of the busiest loading docks in existence. This entry was posted in Uncategorized on March 31, 2015 by MAM Holidays Bangladesh.